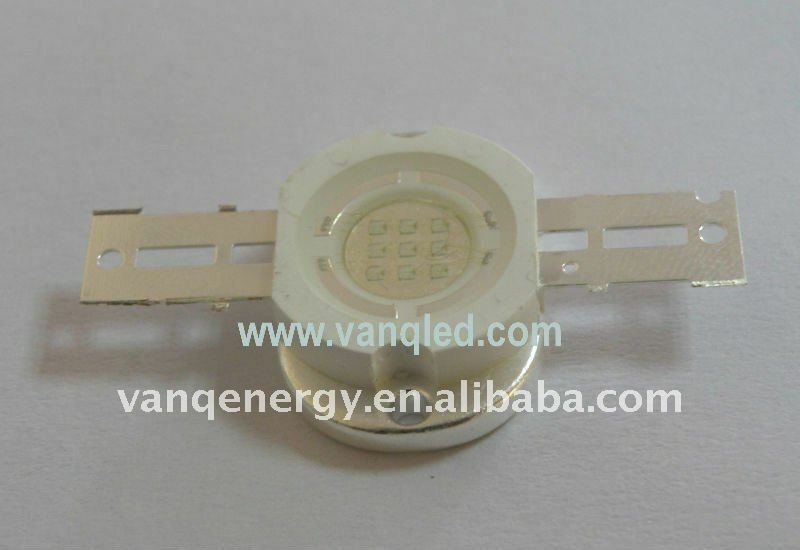 Thanks for your kind attention to our company and products on alibaba! 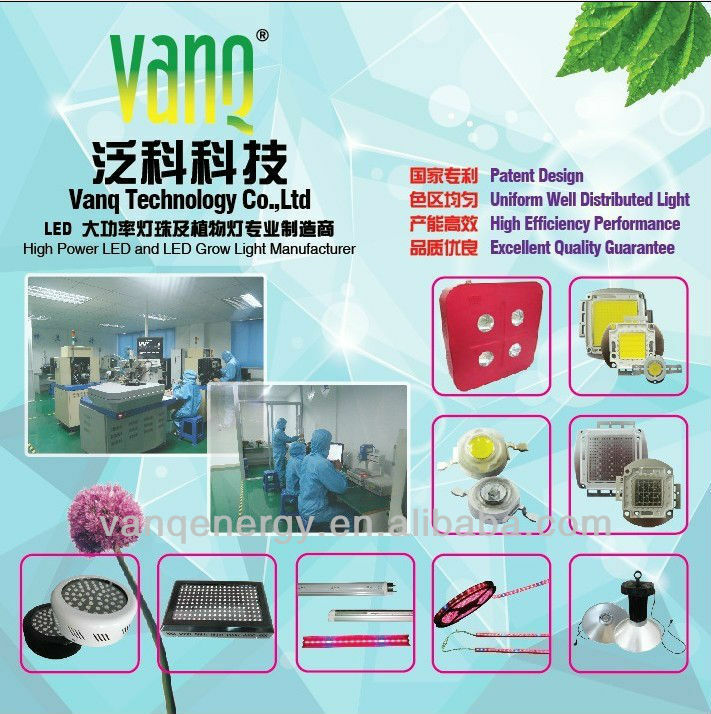 Our company is a professional manufacturer of led grow light and high power LED with mature encapsulate LED technology for years in Shenzhen,China! 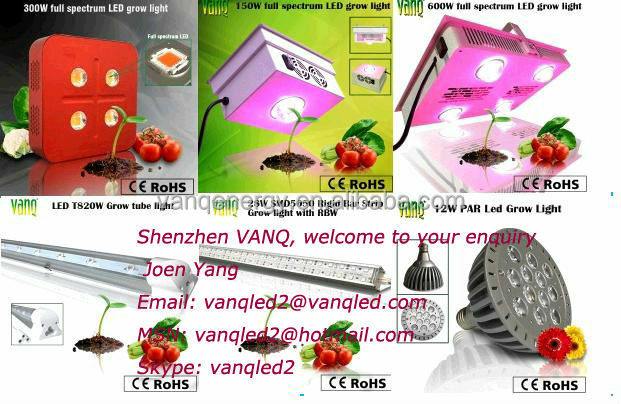 COB led grow light/flxible led grow strip/T8 20W LED grow tube/led grow bar .etc are our main led grow lights products! 2. 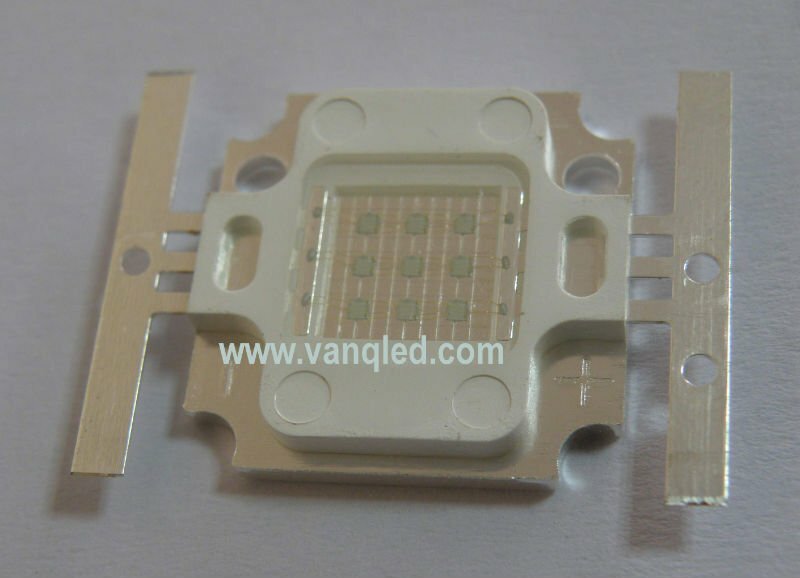 High brightness,low light attenuation,less power, Long lifespan, posses a nice ability in anti-static. 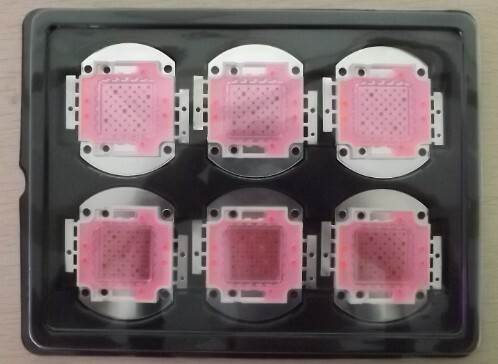 6, color: different wavelengths produce different colored light, bright saturated, no filter, can control red, green and blue primary colors to form a variety of colors, can realize full-color gradients, and other color effects. 3. Own unique encapsulation technology. high-quality R&D team. special design. 1. During the soldering, the electronic soldering iron must be kept under the tempetature of 300°C and the soldering time must not be beyond 3 seconds. No touch between the electronic slodering iron and colloid. 2. Handwork soldering is only allowed once. We won't take responsibility for more than that. 3. void using sharp objects to compress products colloidal part directly. 4. Please put on the antistatic hand loop during the use. 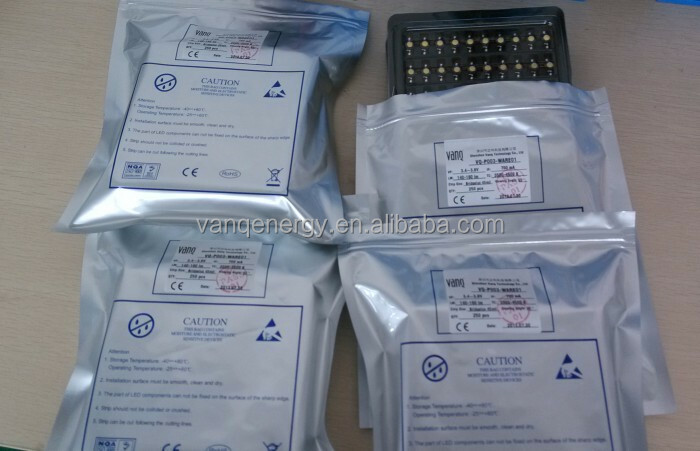 The worktable should be with antistatic finish. The equipments must be contacted with ground. 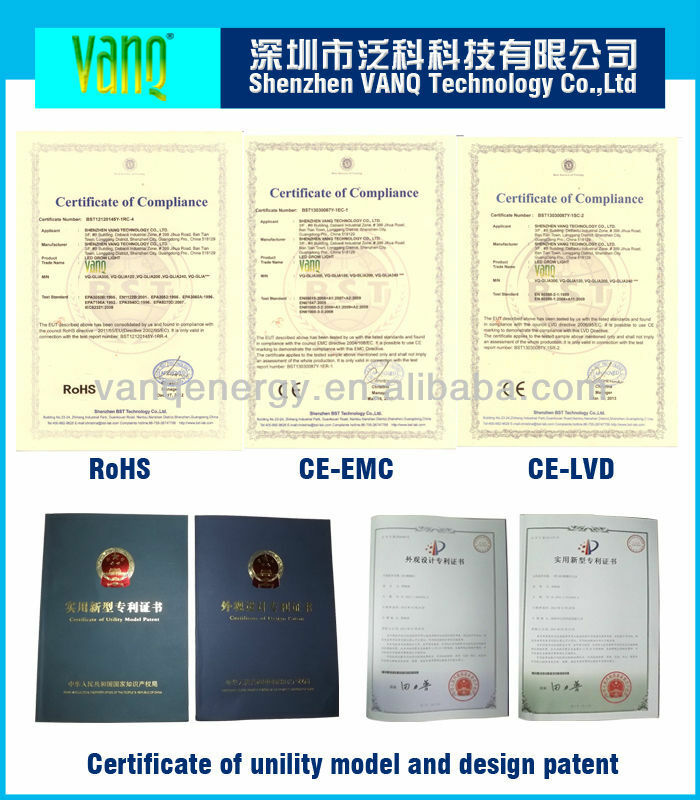 1 We have our own independent R&D department, On existing products for better maintenance, we still continue to develop high-tech products, We have our own patented products. 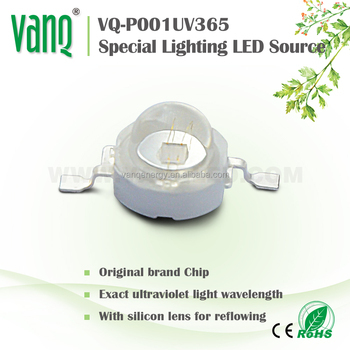 2 Our products must pass strict quality control procedures. 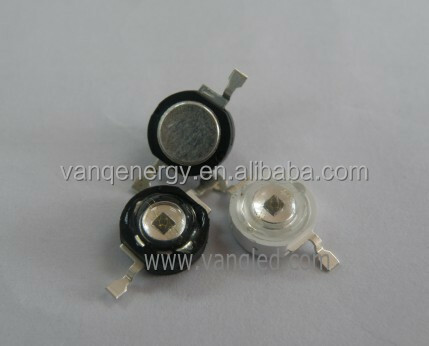 4 We use the raw materials are from domestic and foreign well-known brand manufacturers. 5 After repeated tests before shipment. 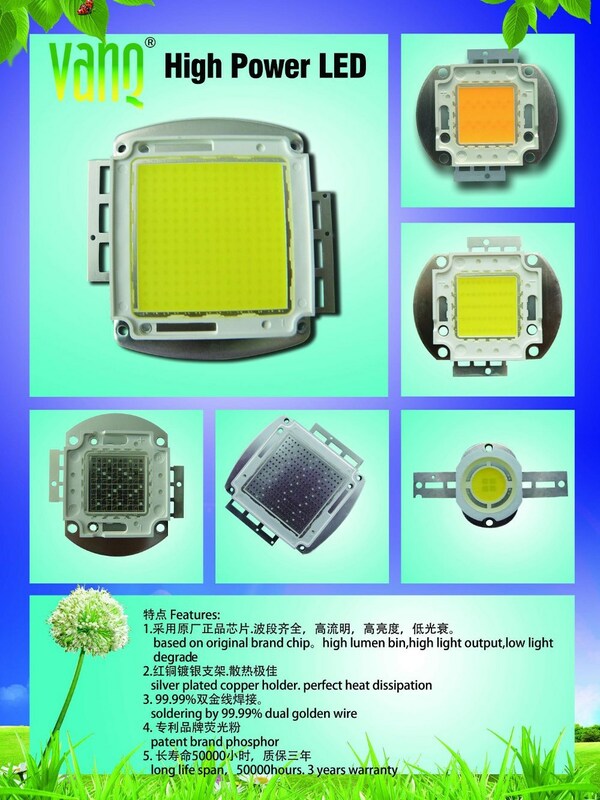 2. after receiving the LEDs within 7 working days, If you found any problems in quality , we will exchange for them with free charges, At the same time, the forth and back freight bill to us.